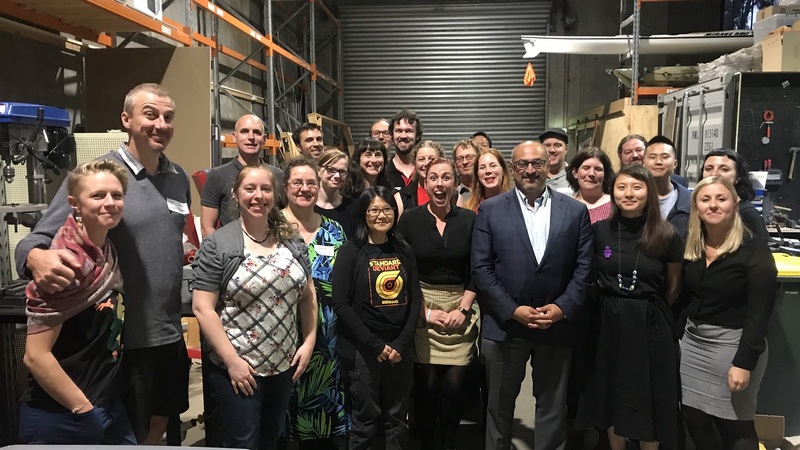 Kylie Walker, CEO of Science & Technology Australia, said the world-first program has set some impressive milestones in its first year, and is already starting to smash gender stereotypes in science, technology, engineering and mathematics (STEM). New opportunities for participants including career advancement, start-ups, new jobs, and high profile speaking opportunities. “We have been thrilled to see these 30 women become confident and compelling STEM role models with growing public profiles,” said Ms Walker. Brodie Steel, Superstars of STEM Program Manager, said the diverse group comprised women from multiple disciplines and sectors, from a variety of career stages, and included mothers, entrepreneurs, cultural diversity and members of the LGBTQI+ community. 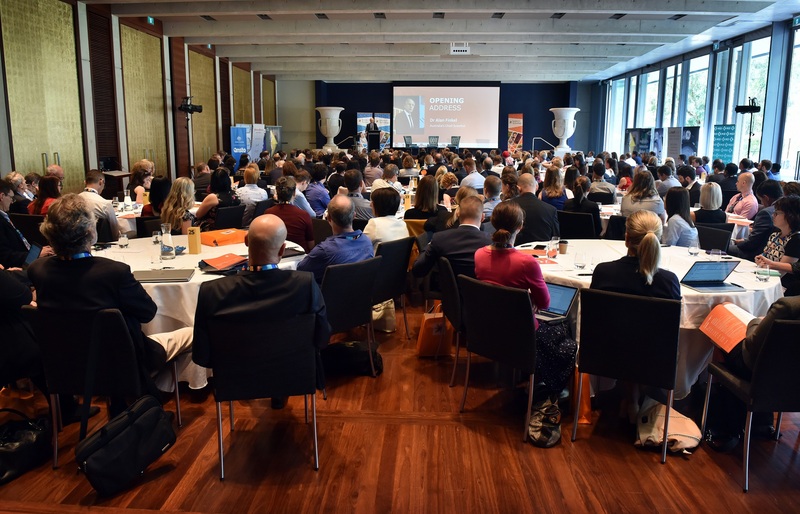 “We are excited and hopeful of including an even broader mix of participants in 2019, to fully capture the diversity of women in the Australian STEM sector,” Ms Steel said. The next round of the program, which will run for two years commencing January 2019, and support 60 places for female STEM professionals. Applications will open in mid August 2018. Details on the new round will be available soon, with updates to be provided via newsletter (which you can join here). The program would not have been possible without the support of our partners and funders – the Department of Industry, Innovation and Science; the Australian Science Media Centre; and Women in STEMM Australia. 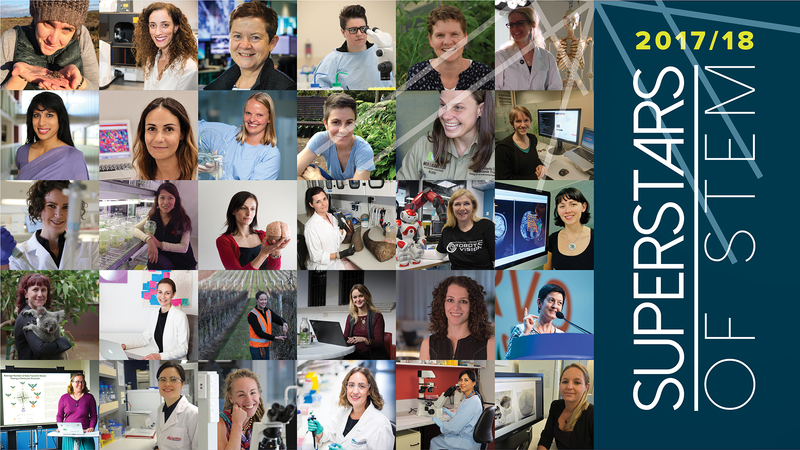 You can meet the Superstars of STEM alumni by visiting their profiles – STA looks forward to working with these capable and impressive women for many years to come.